Plug this Kensington ClickSafe Keyed Lock into your WindFall iPad POS Stand or WindFall for iPad Mini for a tethered secure iPad stand set up. Just one click and it's secure. There's no need for employees to insert a key or follow multiple steps. 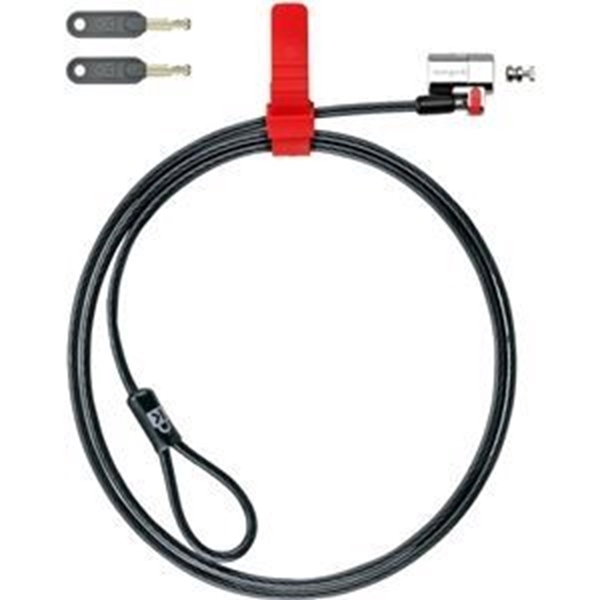 ClickSafe combines a cable made from superior materials with a tamper-proof disc-style lock to deliver the strongest security available.